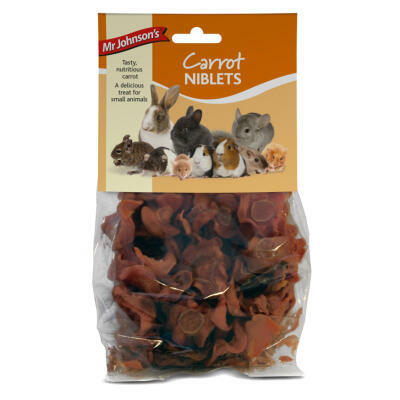 Occasionally the diet of some herbivores and other pets can be lacking in salt and other minerals. 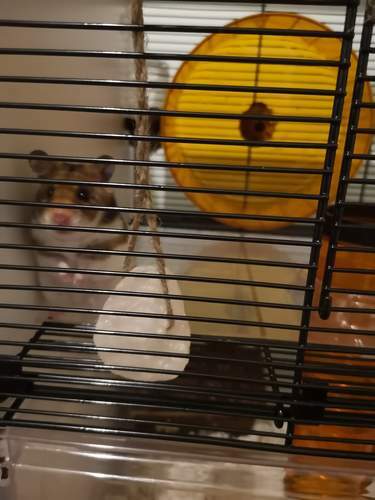 Hanging a Naturals Himalayan Salt Lick Stone is a great way to provide the salt and minerals required and is a more natural, less processed alternative to other popular salt and mineral wheels. 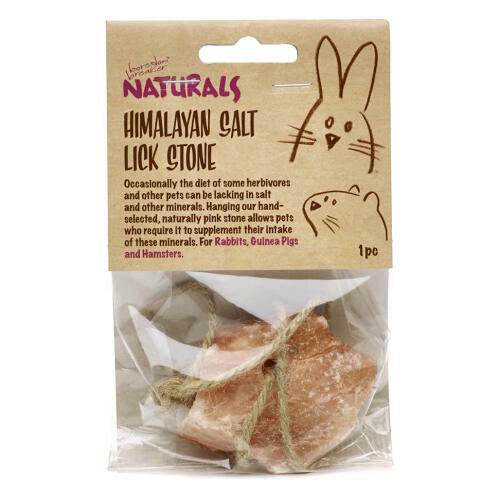 Naturals Himalayan Salt Lick Stone is hand-selected for guaranteed quality and naturally pink in colour. 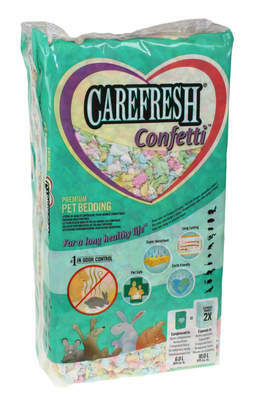 It also comes fixed with a small rope making it quick and easy to hang in your pet's home environment. 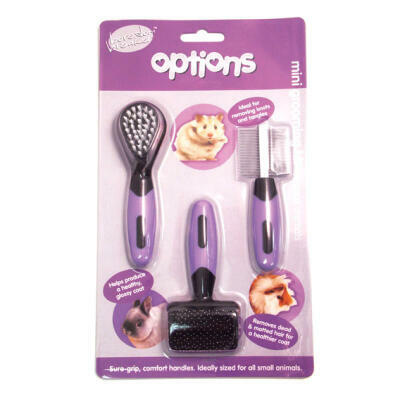 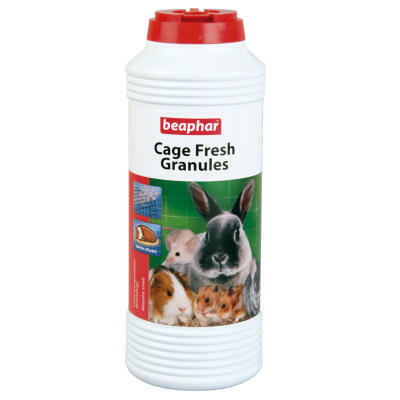 Recommended for rabbits, guinea pigs and hamsters.